Cantonese Hung Ga is one of the most popular and widespread of the Chinese styles. Hasayfu hung gar is an ancient southern style of Chinese martial arts. …is known for it graceful, slow movements, and its benefits for improving health. Interested in attending a class? Contact Sifu Saleem today and begin your journey to better health and a better you. Welcome to Lam Tang Kung Fu Academy, located in Lexington, SC. Lam Tang was established in 1985, in Columbia, South Carolina. It is South Carolina’s first Kung Fu and Tai Chi school. 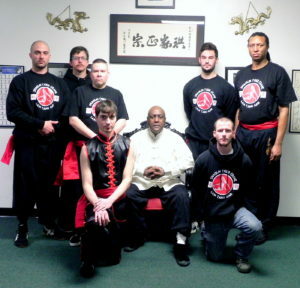 We are dedicated to teaching traditional Chinese Martial Arts of Hung Gar Kung Fu, specializing in Tiger Crane Hung Ga and Hasayfu (Four Lower Tigers) Hung Kuen styles. We currently offer traditional Kung Fu styles, such as: Cantonese Style Hung Ga, Hasayfu Hung Kuen, and Tai-Chi-Chuan, which includes Yang Style, Wu Style, and Sun Style. The ancient art of Qi Gong, either for healing, or for body strengthening and conditioning is incorporated into classes and taught through seminars. We also have Iron Palm instruction, which is hand conditioning for brick-breaking powerful hand strikes. The school’s name reflects the great respect and appreciation that Sifu Saleem has for his ancestral lineage going back to Grand Masters Lam Sai Wing and Tang Fong, as well as Leung Wah Chew. The roots of Kung Fu date back further than the ancient traditional Shaolin arts, and Kung Fu means hard work. 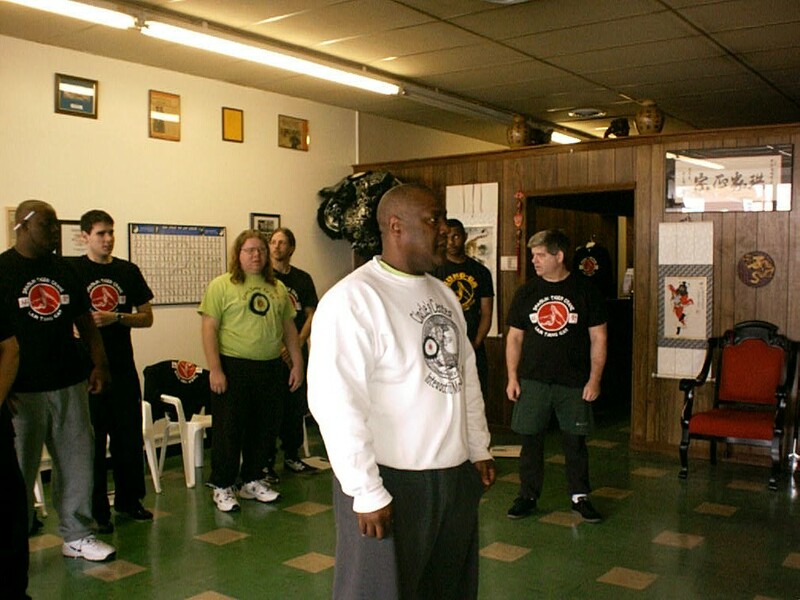 As an academy, many martial art forms can be learned here. 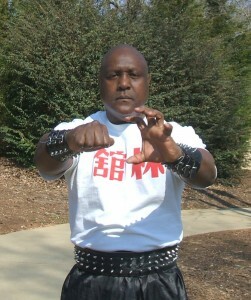 Teaching the martial arts with a sense of tradition, Sifu Saleem endeavors to render it useful for modern applications. Lam Tang is dedicated and proud to teach the Chinese Martial Arts of Hung Gar Kung Fu. We are unique in having lineage traditions in all three branches of Hung Gar. We specialize in Cantonese styles from both the Lam Sai Wing lineage and the Tang Fong lineage of Cantonese Hung Ga. Hasayfu Hung Kuen style comes from the Leung Wah Chew lineage, in which Sifu Saleem holds a discipleship through Grand Master Kwong Wing Lam. Periodically, seminars are offered covering curriculum subjects, such as specialized weapons and Chinese Wrestling. 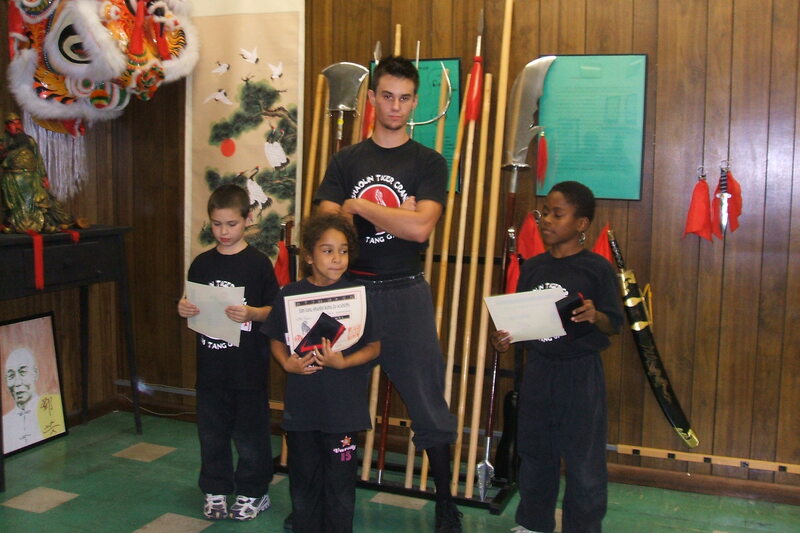 Lam Tang’s mission is to foster traditional values, not only in teaching authentic Chinese martial art systems, but we also strive to instill the values of an upright moral character, such as respect, honor, discipline, and loyalty. Lam Tang students are considered a family, and enjoy an atmosphere of harmony and encouragement. Throughout the years, we have been an active partner in the community of Columbia, SC, teaching accredited courses in Tai Chi, for the University of South Carolina, as well as Benedict College, Blue Cross and Blue Shield, Colonial Life Insurance, Fort Jackson, and giving demonstrations for businesses as well as the public libraries, and local festivals, collections for Harvest Hope Food Bank, and the St. Jude Children’s Research Hospital. The Lam Tang Kung Fu Academy is unique because we offer a variety of Chinese martial arts. The school specializes in Hung Ga Kung Fu. We are proud to offer several different interpretations of Hung Ga, such as the branch of Hung Ga which stems from Lam-Sai Wing, which produced some very notable Grand masters of the system. We also offer the Tang Fong system of Kung Fu, which also has a very strong presence all over the world. For those of us who practice Hung Ga, the differences and similarities are obvious. The Lam Tang Kung Fu School feels equally proud to offer the Leung Hwa Chiu branch of Hung Ga, known as Hasayfu, or Four Lower Tigers, Hung Ga. This branch of Hung Ga is not very well known, but it is making a resurgence that is led by Grand Master Wing Lam and his disciples, of which Master Saleem is one. At Lam Tang, we offer a full curriculum in these three major systems of Kung Fu. Keeping in balance with the concept of Yin & Yang, we also offer Tai Chi training. We are very proud to offer a system of Sun style Tai Chi that is directly descended from its founder, Great Grand Master Sun Lu Tang, passed to his daughter, Sun Jianyun, to Grand Master Wing Lam, to Master Saleem. This means it is taught in its original format, as it was intended. We at Lam Tang, are also proud to offer Wu style Tai Chi which stems from Great Grand Master Wu Chien Chuan, to Grand Master Ma Yeuh Liang, to Grand Master Kwong Ming Lee, to Master Saleem. Lam Tang offers several Qi Gong methods for training, such as “Medical Qi Gong” with a focus on health and healing, which is mainly internal training. Then, there is Qi Gong for fighting, conditioning, “hard” Qi Gong, which is external. This latter method is automatically included in Hung Ga curriculum, and both are periodically offered through seminars. Iron Palm training is taught separately, as its own class. These students are taught hand conditioning and focused energy through breathing skills, and eventually break boards and bricks. Those individuals who are on the following list are authorized by Master Saleem to represent the Lam Tang lineage. If you find anyone who is making this claim and is not on this list, please contact us.